Each week our worship services are planned by a different worship planner. Our planners range in age from 18 to 70. Each taking responsibility for one week per month and seeking, to the best of their ability, to pair the songs, the liturgies and the prayers to the pastor’s message. We are always looking for individuals gifted in planning worship or willing to be taught the fundamentals of a Christ-centered, God exalting service. Just as each service is planned by a different person, so each week our worship team is made up of individuals with a heart to sing or play an instrument, work the sound board or run the powerpoint. These individuals commit to one week per month and gather on the Thursday evening before the service to practice and again at 8:15 a.m. on Sunday morning to practice and pray. 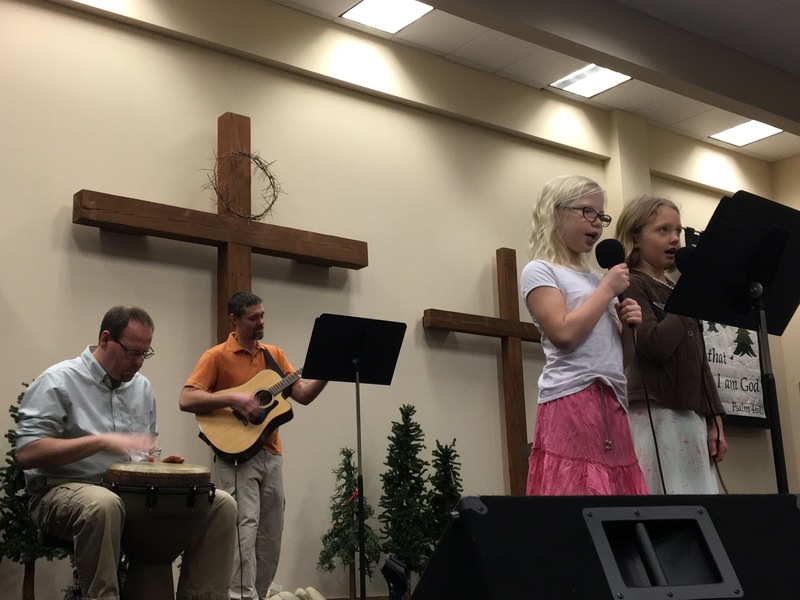 Because we believe in equipping all ages to have a heart of worship, we gather youth who are capable of reading fluently and who desire to lead worship and we practice once each month with this group of students and 4 times per year they lead our congregation on a Sunday morning. Brian and Melissa Koning were instrumental in helping us get this started and continue to lead the gathering each month. 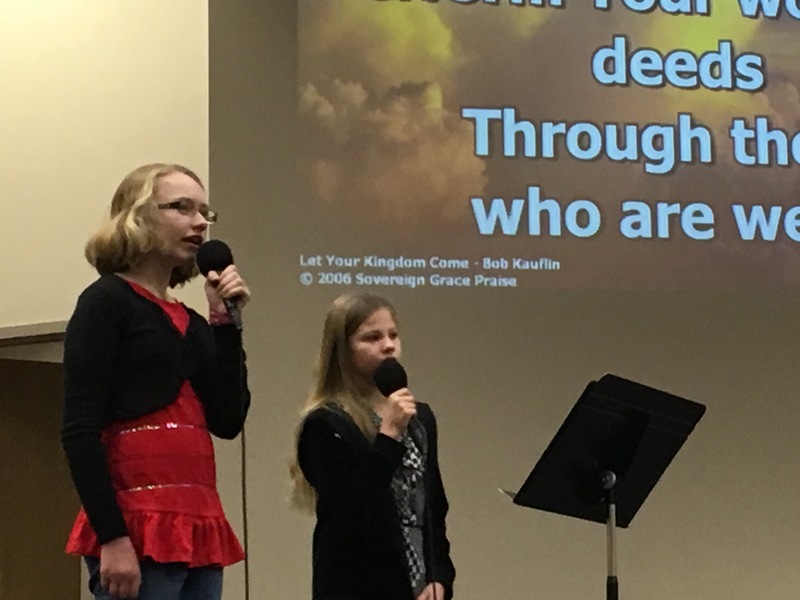 Here is a picture from our January 17, 2016 Youth Worship Service.